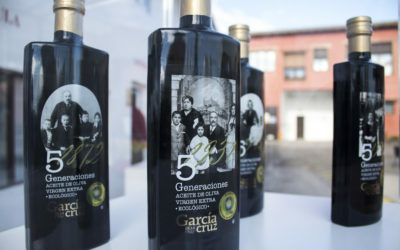 García de la Cruz has celebrated its 145th anniversary, in an act in which they paid tribute to the 4th generation of the family. 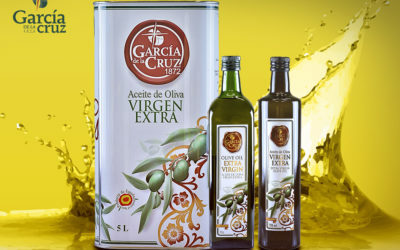 When using frying as a cooking method, the oil has to withstand high temperatures, over the 300ºF. 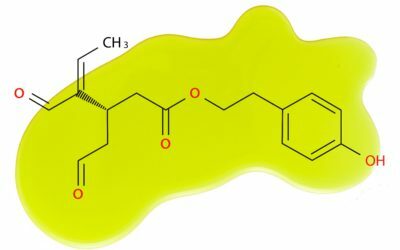 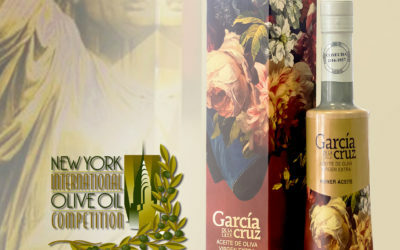 A very important factor to use this technique is to know the smoke point of the oils. 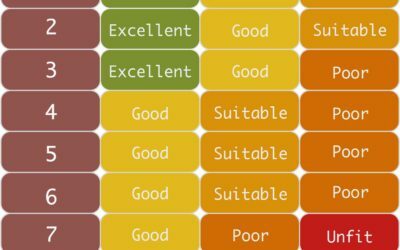 But what is the smoke point? 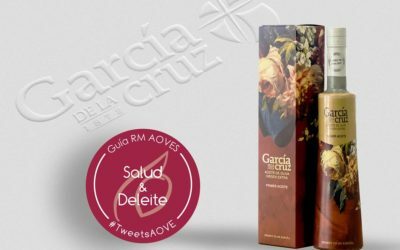 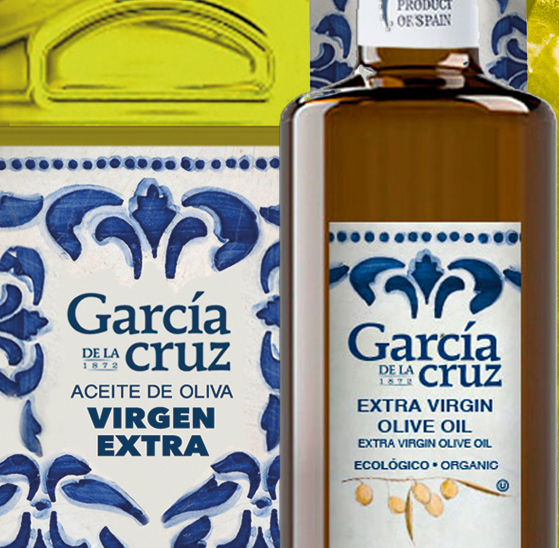 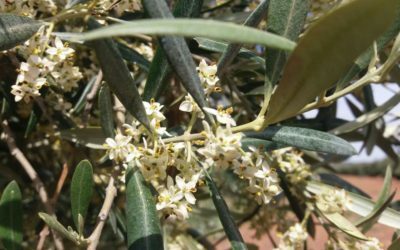 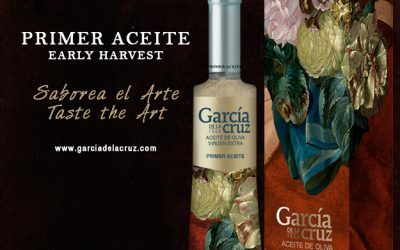 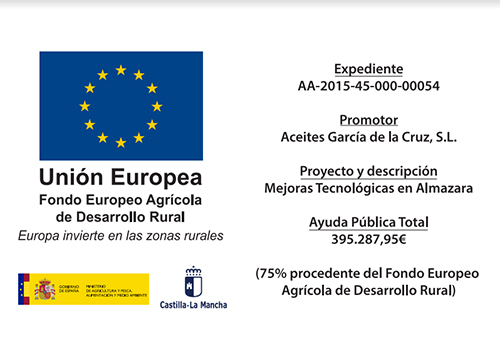 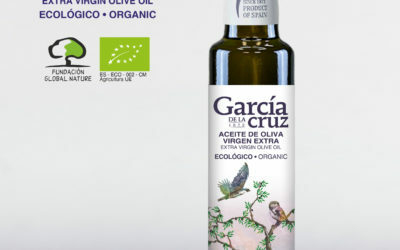 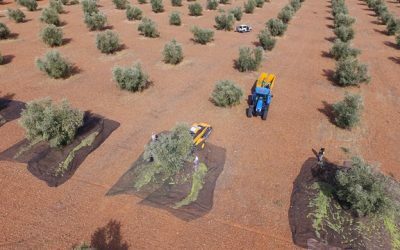 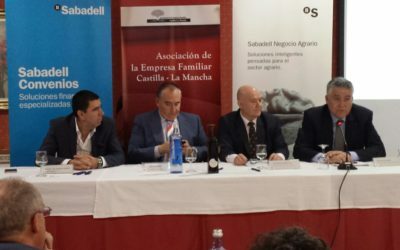 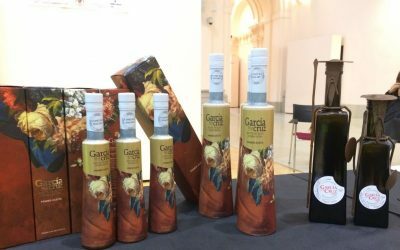 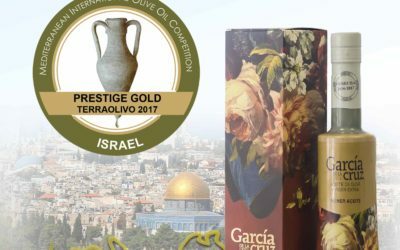 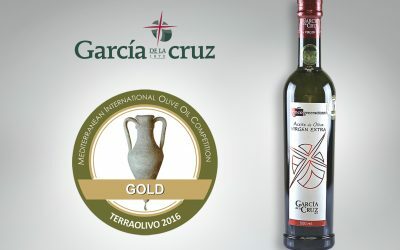 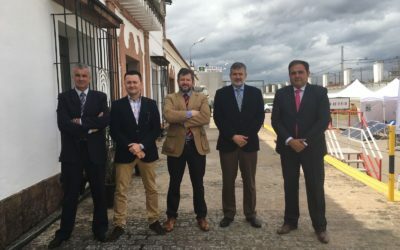 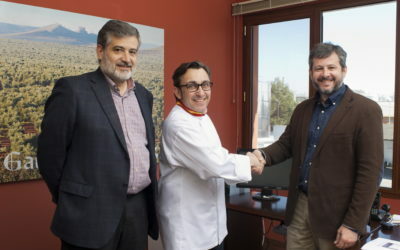 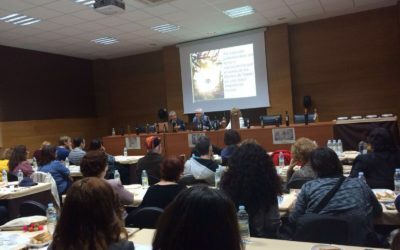 The Castilian Olive Oil mill Aceites García de la Cruz has obtained, with its “Early Harvest” the “Grand Prestige Gold” Award in the contest Terraolivo in Jerusalem. 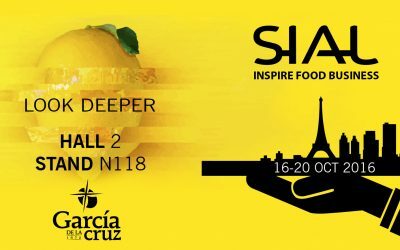 SIAL PARIS 2016, GARCÍA DE LA CRUZ NEW MEETING. 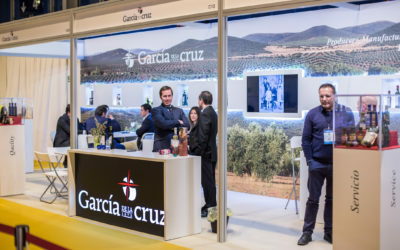 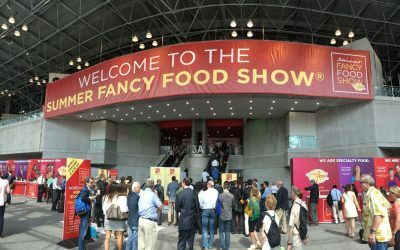 García de la Cruz visit the Summer Fancy Food Show.